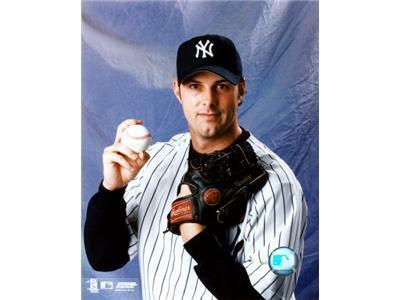 Steve Karsay is a former Major League Pitcher for the Oakland A's, Cleveland Indians, Atlanta Braves, Toronto Blue Jays, Texas Rangers, and the New York Yankees. Injuries derailed what looked to be a promising and productive career. 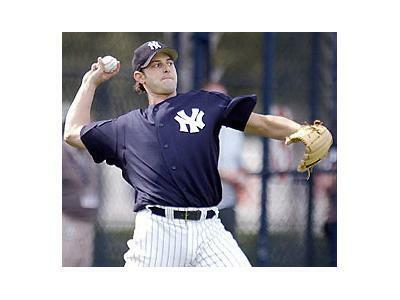 He'll be on to speak about all things baseball, his career, and what he's doing now.